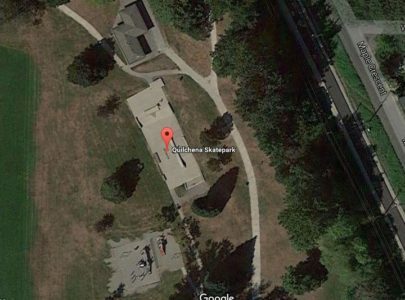 Are you the owner of Hastings Skatepark? 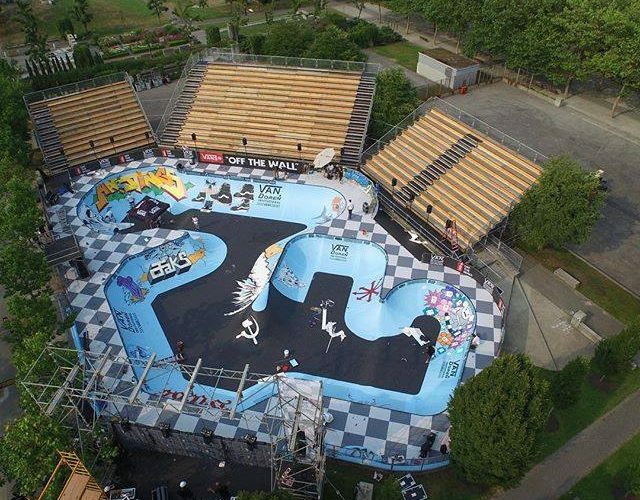 Hastings Skatepark is a beautifully designed open air skate park located in the city of Vancouver, BC, Canada. 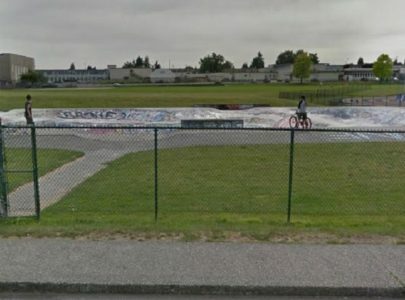 Hastings skateboard park, also called Hastings bowl, is located at Renfrew St and Pandora St, two blocks north of Hastings St. It lies on 1334 m² (14,359 sq. ft) area. Hastings skate park was designed by Jim Barnum at Spectrum skate parks and completed in 2001. The construction and launch of the park was at the time when the city was lacking a modern, world class transition facility of skateboarding. 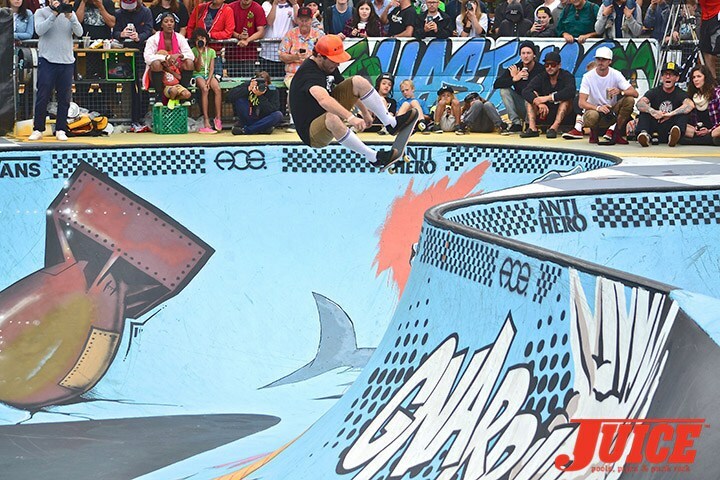 The bowl consists of multiple hips, corners, depths (4′,6′,8′,10’3), transfers, spine, endless coping and a 6-8′ volcano that’s been named the “Black Russian” in memory of the late Josh Evin (1981-2010). The skatepark is made for good flow and speed and it’s a nice park for all levels but requires some dare-devil skills in courage. We would recommend you to go’ skate it. 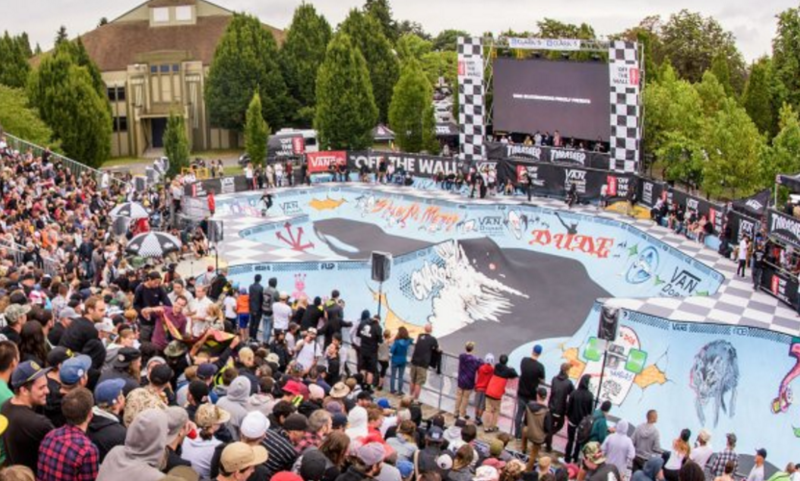 Since its inauguration in 2001, there have been many events hosted at Hastings from the Slam City Jam Bowl jams, Battle at Hastings, Van Doren Invitationals and multiple demos. It’s safe to say many pros and ams from multiple generations have tested out its beautiful curves and smooth coping. Notable locals include Alex Chalmers, Keegan Sauder, Rick McCrank, Sluggo, Renee Renee, Josh Evin (RIP) and the Hastings Beach lifeguards who are always off duty. There is also a scene behind the bowl which continues to run deep and on any given Friday evening the lifeguards are on deck, running the BBQ, blasting tunes, crushing a few cans. 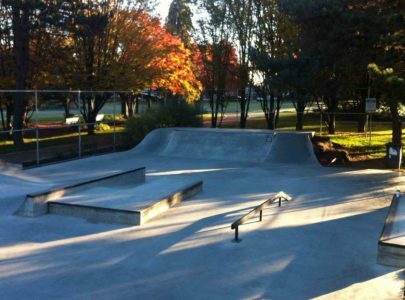 Hastings skatepark is designed by spectrumsk8parks, who also built parks like Elmira Skatepark and Ajax Skatepark in Canada. 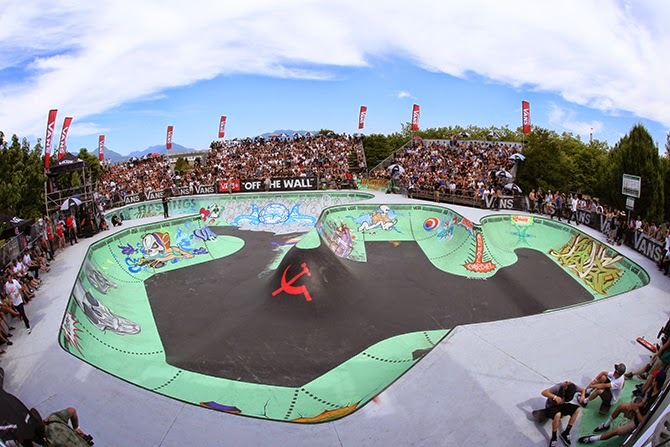 Spectrum has built more than 1.4 million square feet of skateparks in North America, Europe and Asia spectrumsk8parks and over 160 skateparks in total. The bowl is legendary.. dope.